When a therapist becomes pregnant, the client-therapist relationship is impacted in ways that can be both challenging and enriching. 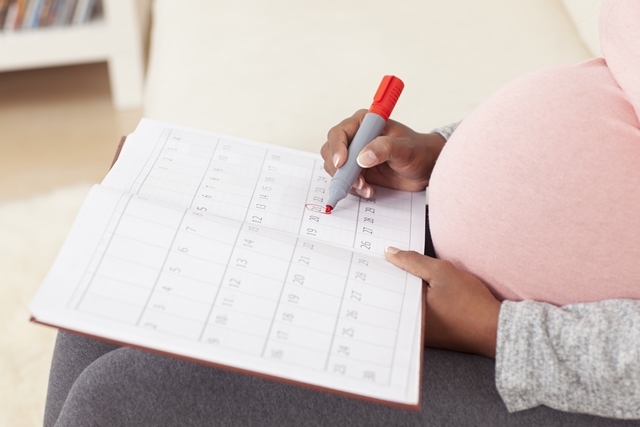 A therapist’s pregnancy is an unavoidable self-disclosure, which impacts the therapeutic relationship before, during and after the therapist’s maternity leave. The complex feelings and interpersonal dynamics which arise are stirring for the client, and also for the therapist as she enters into her own time of psychological change and growth. This three hour workshop provides a forum for therapists to share experiences, discuss themes and together explore this transformative time.